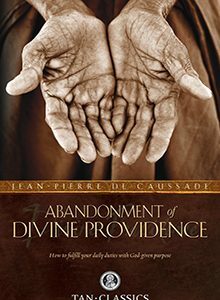 For your donation of €10 or more to our pro-life, pro-family work, we will send you a complimentary eye-opening book that reveals a new perspective on subject of authentic manhood. 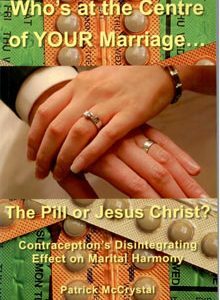 A bold and wise book, it will show husbands and wives the way to greater virtue and happiness. 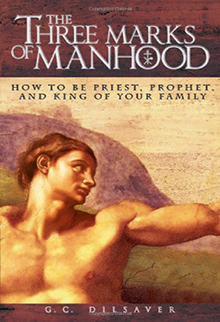 Drawing extensively from Catechisms, encyclicals and scripture, this powerful work brings a clarity and focus to the subject of authentic manhood so fiercely attacked by confusion in today's secularised society. The central tenet is that every man - in the model of Christ - is called to wield the three staffs of patriarchy in their families; the Sceptre of authority and self-discipline, the Crosier of spiritual stewardship and the Cross of redemptive suffering. This book is certain to provoke much thought and debate among its readers, both men and women. 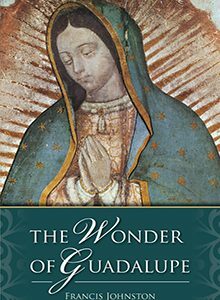 Read it and learn how to build a strong and lasting marriage, raise children to become faithful men and women of God, and foster an authentic Catholic culture in your home. This book examines the heart of culture-changing authentic Catholic masculinity and expounds on the complementary role and call to women in their glorious femininity. 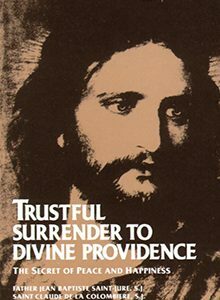 I have read in this book affirmations and provoking challenges I have never read before in any Catholic text. Our gift to you for your donation of €10 towards our pro-life, pro-family work.